Islam is Peace. Promotes Love & Understanding. 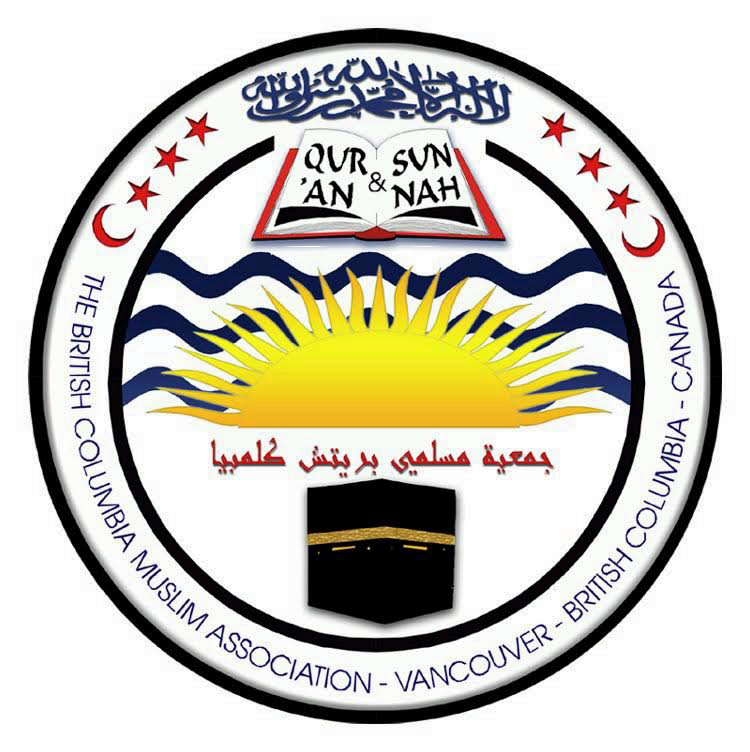 Masjid al Salaam and Education Centre is the Burnaby branch of the BC Muslim Association. 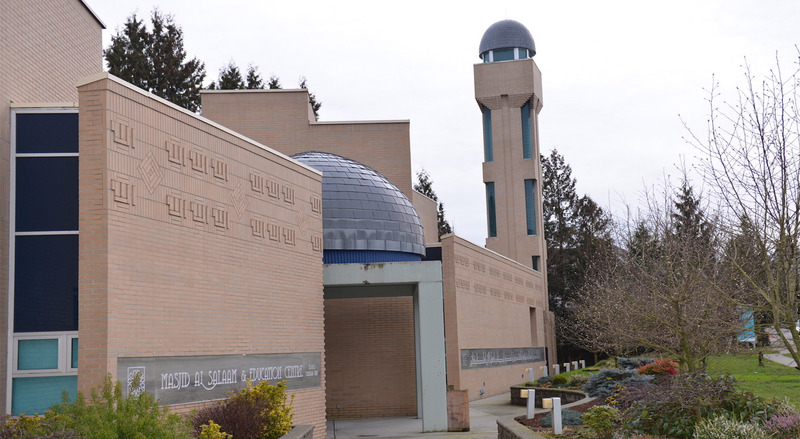 Established in 1996 with construction completed in 2007, Masjid al Salaam has become a landmark for the city of Burnaby as the only purpose built mosque in the city. The primary objective of Masjid al Salaam is to offer the Muslim community a place to worship Allah. 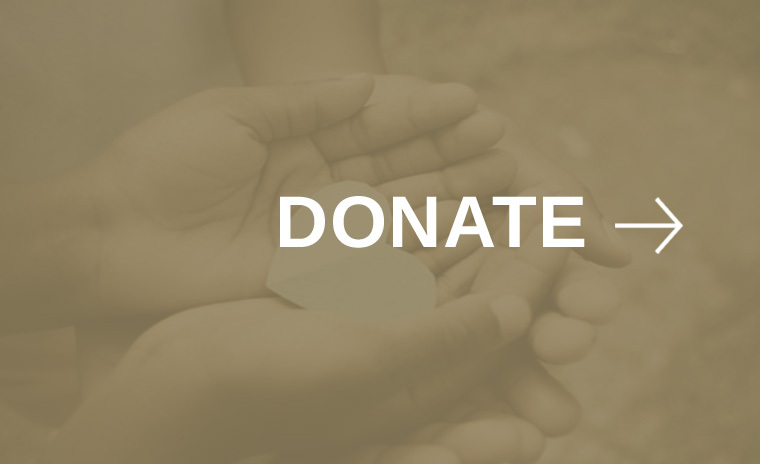 Our mission is to enrich the lives of Muslims and non-Muslims through education and community outreach. 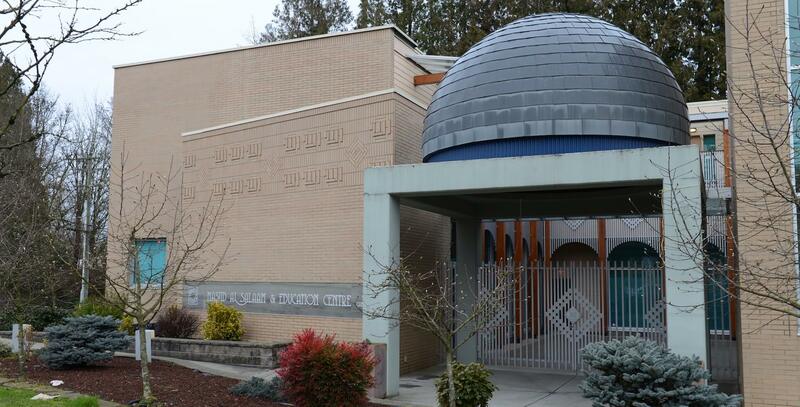 Masjid al Salaam is located at 5060 Canada Way, just off the Kensington exit of Highway 1 and diagonally across from the Burnaby Village Museum. With its towering minaret and majestic dome, it is hard to miss this beautiful building. Inside, the Mosque features large well lit prayer spaces for men and women, a multipurpose hall for lectures and recreation, 3 classrooms, a library, and a gym. The entire building is wheelchair accessible and is outfitted with many amenities for the comfort of worshippers. 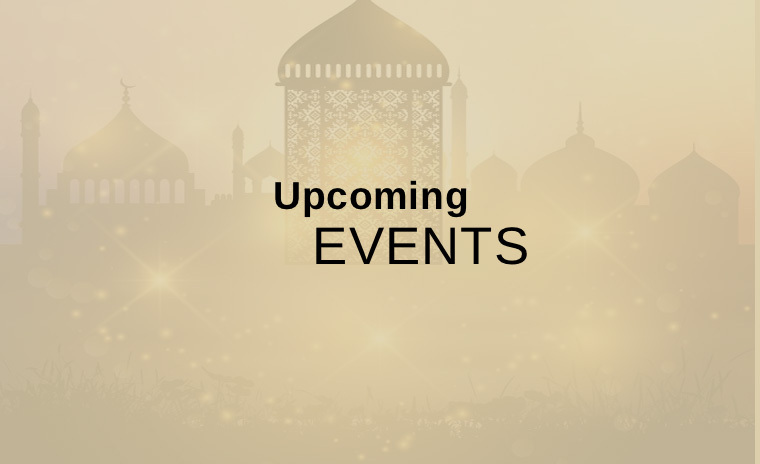 See all the latest events and announcements. Basic Islamic Education for children from KG to Grade 10. Visit the Mosque followed by questions and answers. To stay in touch, subscribe to our daily updates. For any questions about our programs or in general, contact us.